In China, recently the economic grow up very quickly and large. However Shenzhen Oranda company factory capacity is not enough to support order production. Thus Ming Wei Group decide to look more scale and complete factory to meet this large demand. 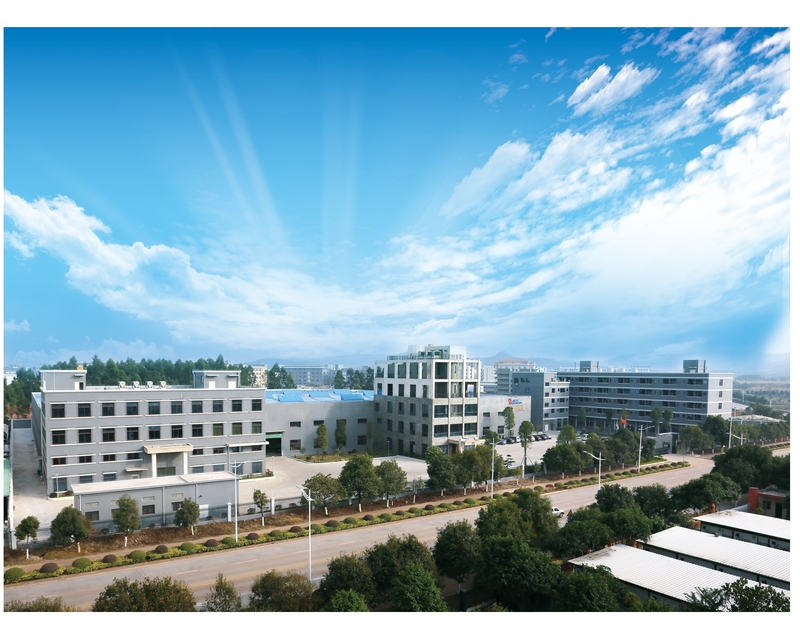 After detail estimate, we chose new factory at Da lang, Dongguan which place with very good traffic, convenience and lot of relation suppliers to give large support. New factory area is total 25000M (the factory and office is 60% and green land is 40%). There are 5 plan to be manufactory where 2 plan can assemble 5 corrugated machine at same moment, 2 plan can assemble 10 off-set printer machine or 5 In-Line printer machine. Due to Ming Wei Group touch Euro, America and Japan very early to lean customers very well in these countries they are how to use automatic and flow path to upgrade competitive and profit. This is trend and will pass into China market. Dongguan Ming Wi will be a operation head office in China.Result China economic quickly grow up and labor cost up every year, corrugate cardboard making companies must face high cost. Thus they must to upgrade their equipment to be automatic to cost down. Ming Wei Group adopt head office Taiwan Ming Wei’s well experience to use alliance top technical and put into Goungguan Ming Wei production system. The servo control system and machine is main product for Gongguan Ming Wei. Expect current corrugated machine (width 2.2M / 2.5M, speed 250 M/min), in In-Line printer machine, servo system and top insert count eject are the feature of printing machine. For 2 ply corrugated machine, we cooperate with Control-ing / Spain to use new design and full auto system. This is trend product in market. Fall in this competitive market, we know have to keep change and upgrade then can meet market.